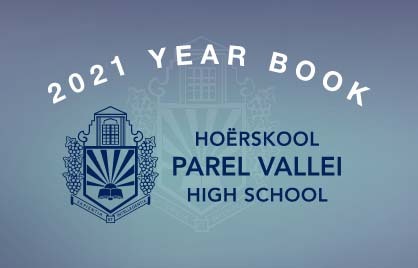 Cycling has been on a ‘downhill’ roll at Parel Vallei since 2009. 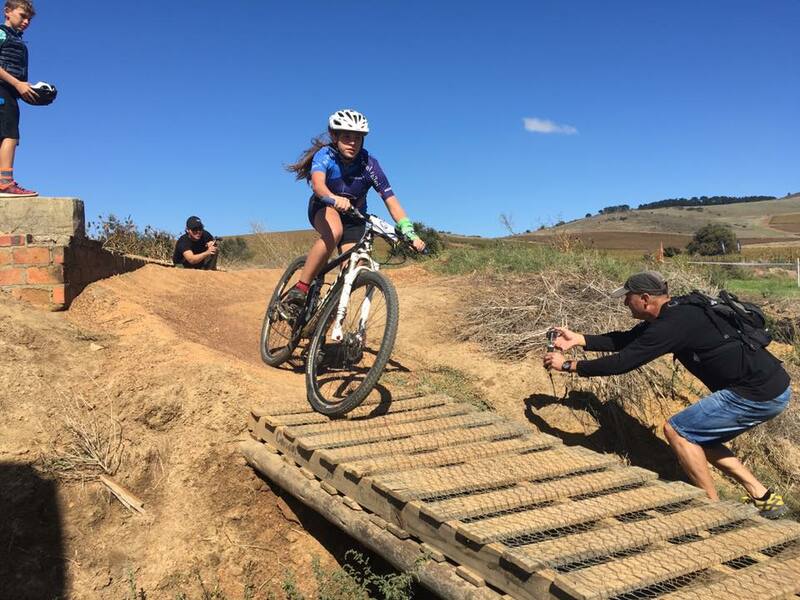 The team started from humble beginnings where Mrs Hanri Dalton took a few learners to ride some trails in the Helderberg. 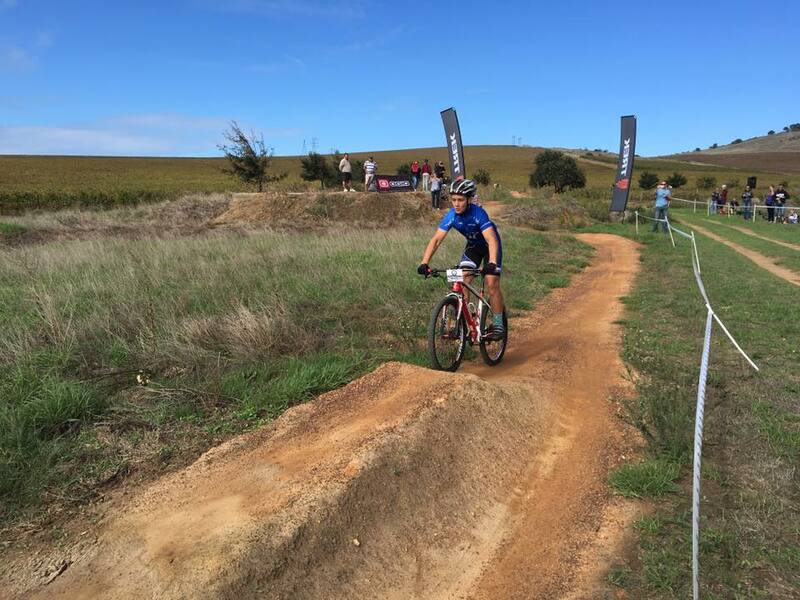 Today, there are 80 learners who take part in provincial cross-country races and, we are also very proud of the fact that a large percentage of riders, race on a national level with outstanding results. 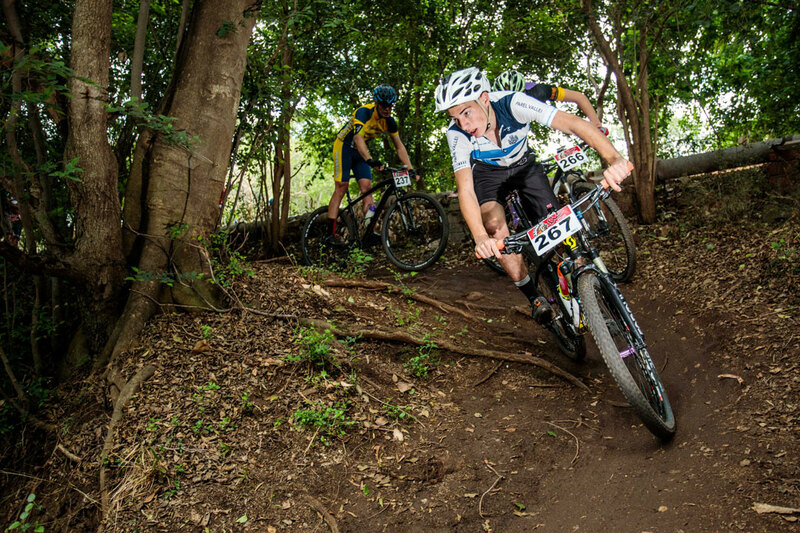 Our focus is on Mountain Bike riding as this provides a great balance between fitness and skill. 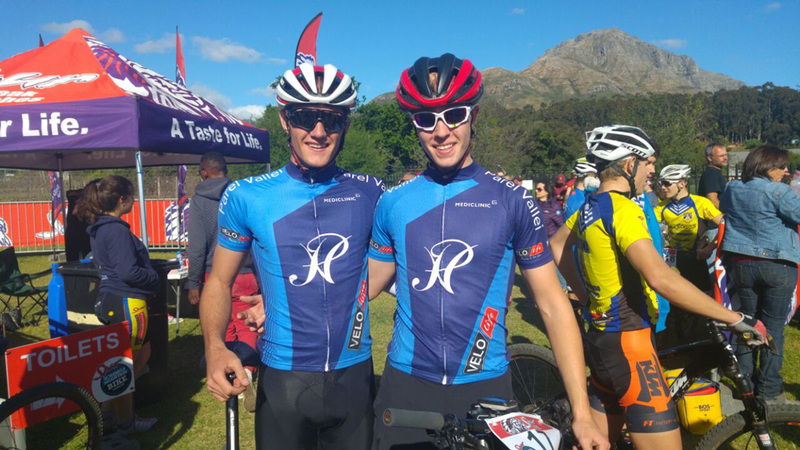 Paul Rodenbach and Dylan Hattingh represented SA at the World Championship in Austria. 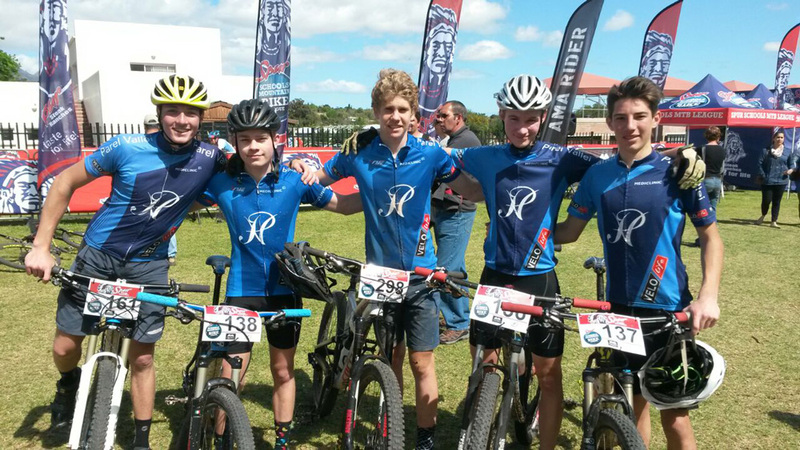 Dylan Hattingh, Paul Rodenbach, Ivan Venter, Marie Kempf and Matthew Keyser. 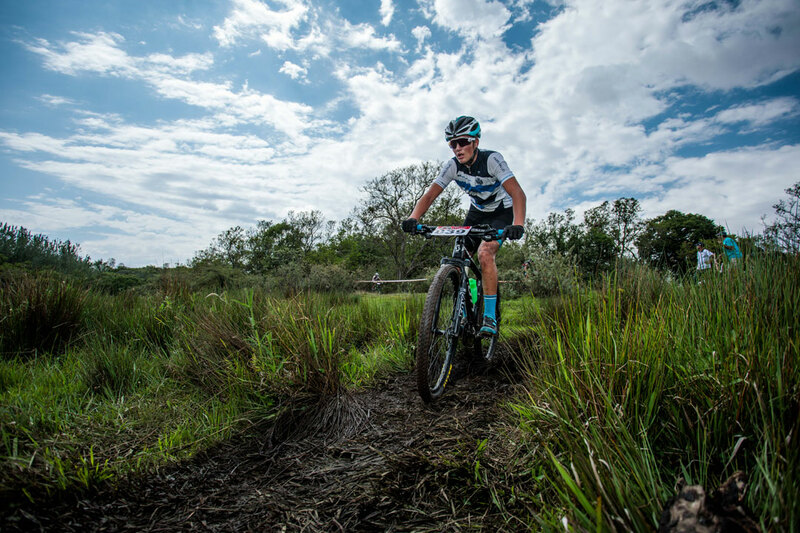 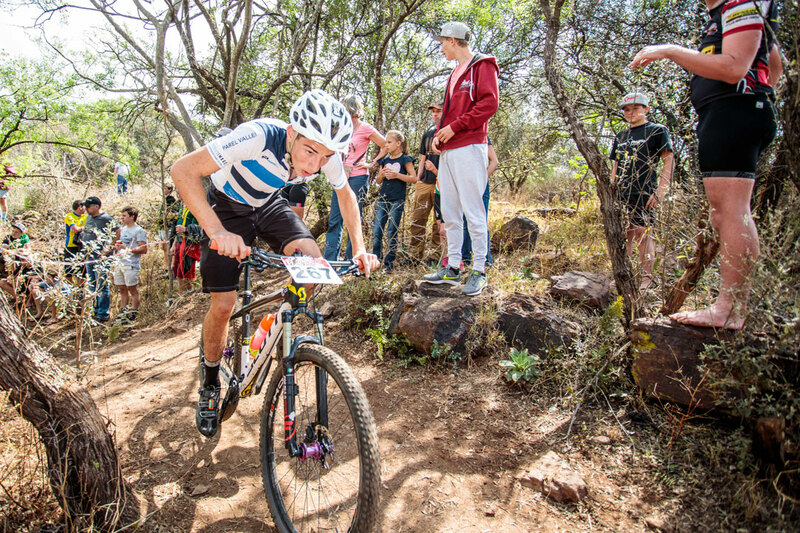 Ivan Venter represented SA in Road and MTB World Championships. 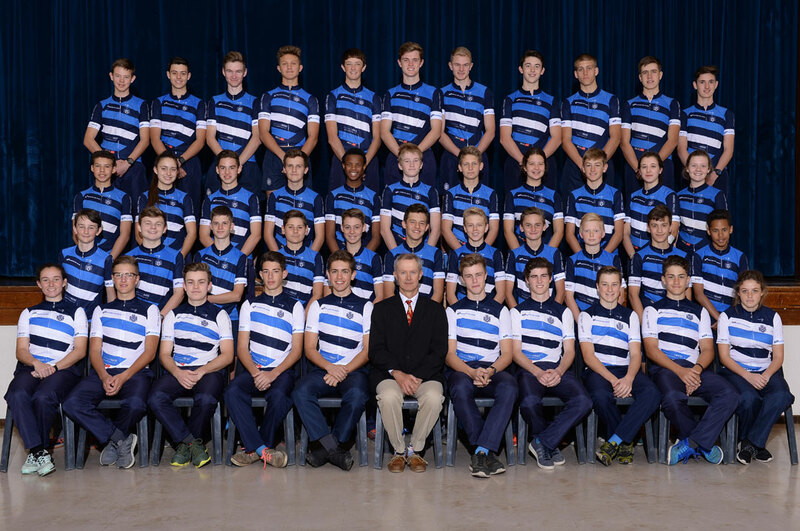 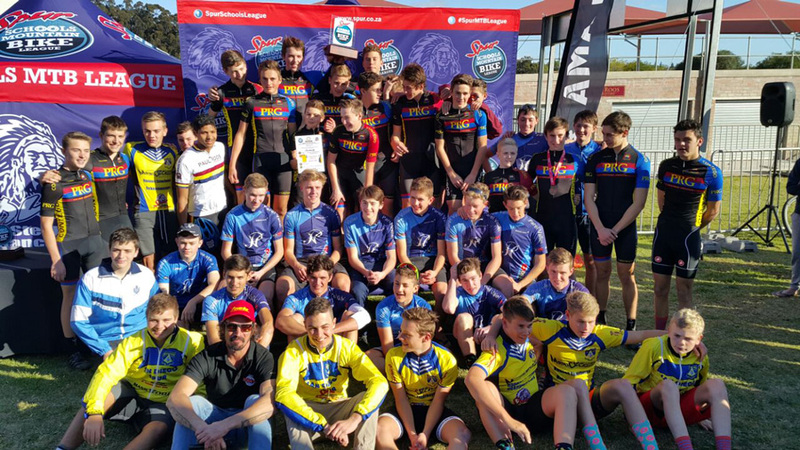 Spur School League: PV’s boys’ team ended 3rd in South Africa! 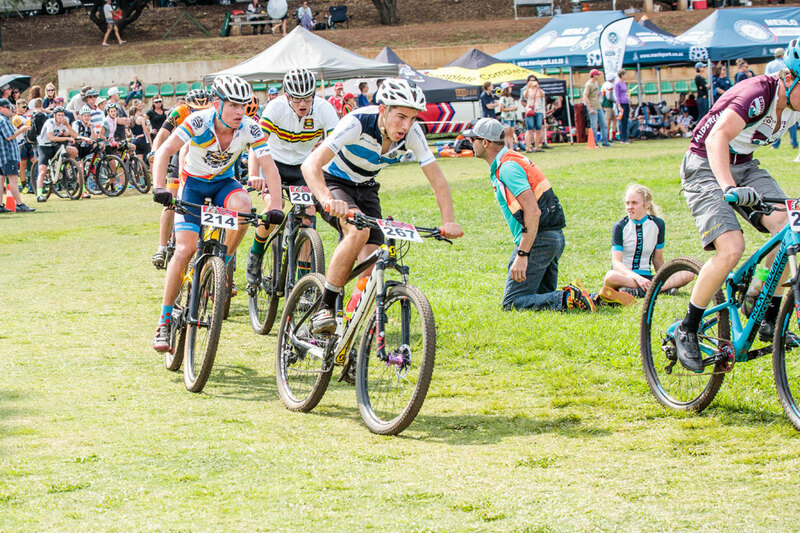 24 Hours of Oak Valley: PV’s teams were placed 1st and 4th. 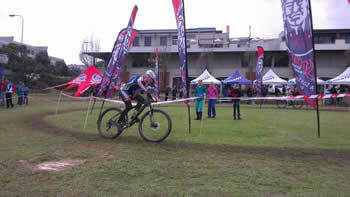 1st in the WP XCC Cup series. 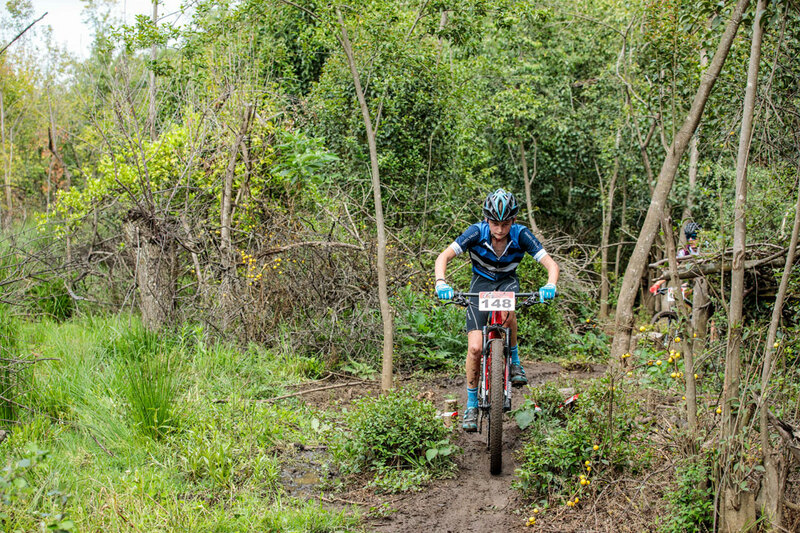 24 Hours of Oak Valley: PV’s teams were placed 1st and 2nd. 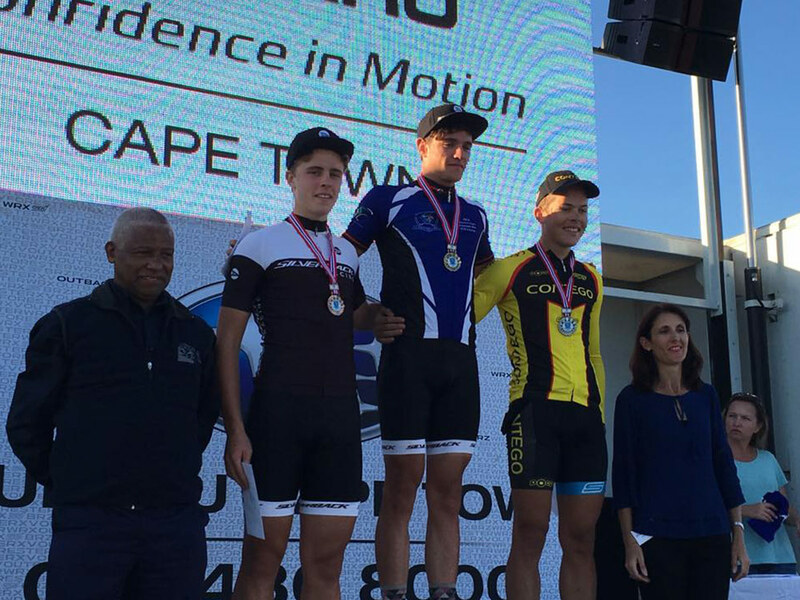 Joshua de Freitas: WC champion and SA Cup u16 champion. 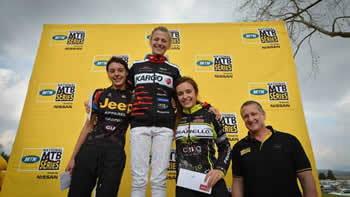 Carla Steyn, Matthew Keyser and Joshua de Freitas. 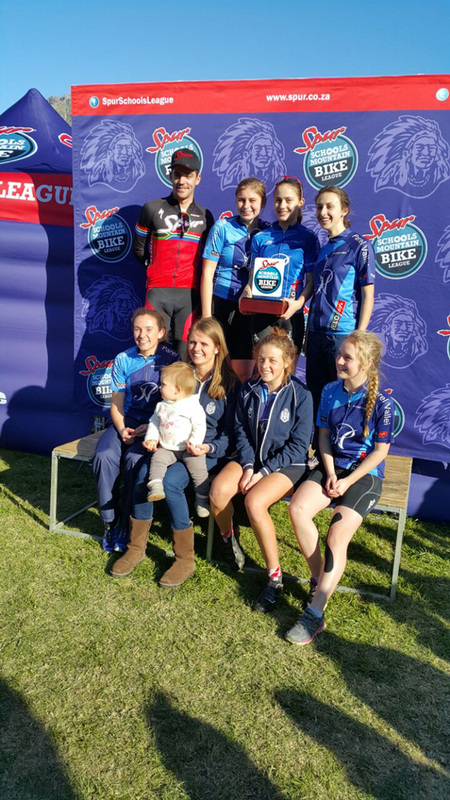 PV’s mixed team won the Spur School League in the Western Province and came 2nd in the boys category! 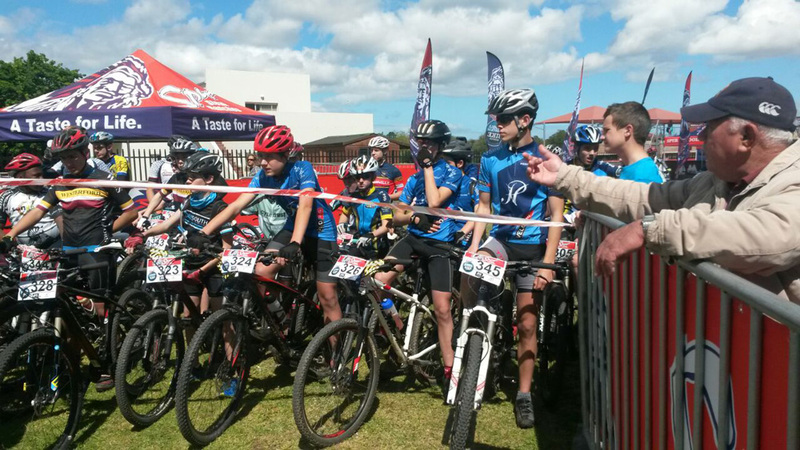 Paul Roos / Bestmed Prestige Interschool's MTB XCO race: PV won the mixed team AND boys category! 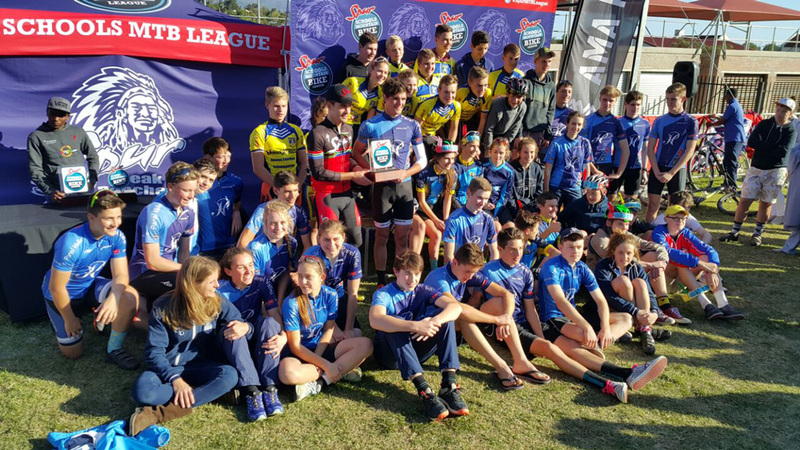 National final of the Spur School League: PV were placed 2nd in the mixed category (out of the 60 invited schools) AND 4th in the boys category. 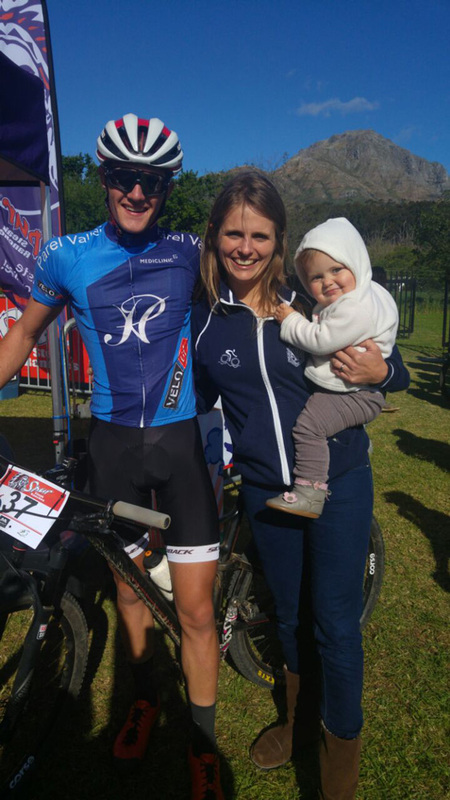 Michard Meets, Jana Barry, Joshua de Freitas, Matthew Keyser and Carla Steyn. 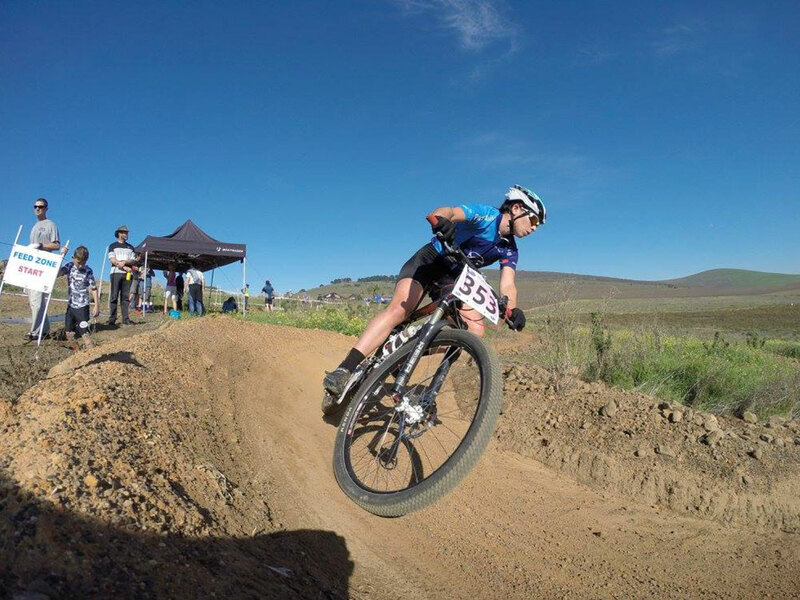 24 Hours of Oak Valley: PV’s teams were placed 1st, 3rd and 5th and set a new team record! 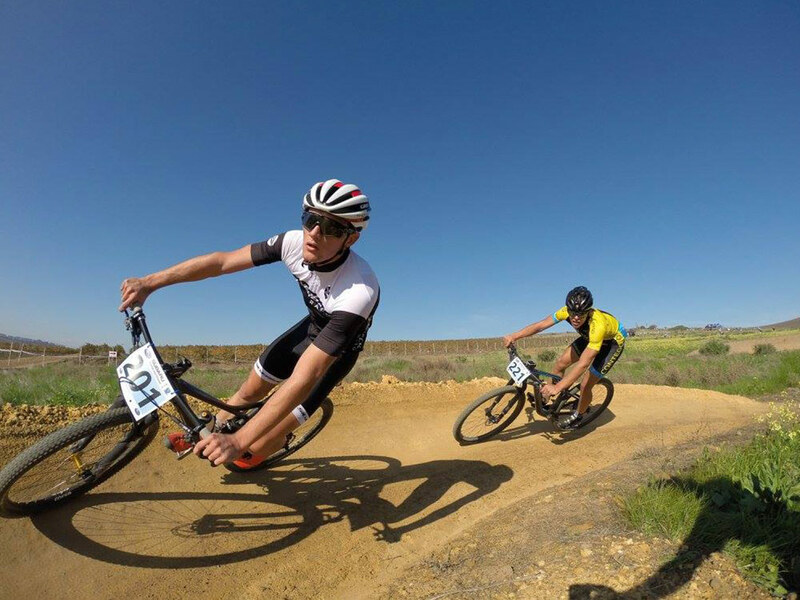 PV cycling holds the position in the Top 5 cycling schools in SA. 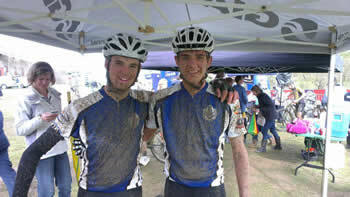 At the Western Province Spur Schools’ Mountain Bike League, our boys achieved 2nd place, and our mixed team ended 4th. 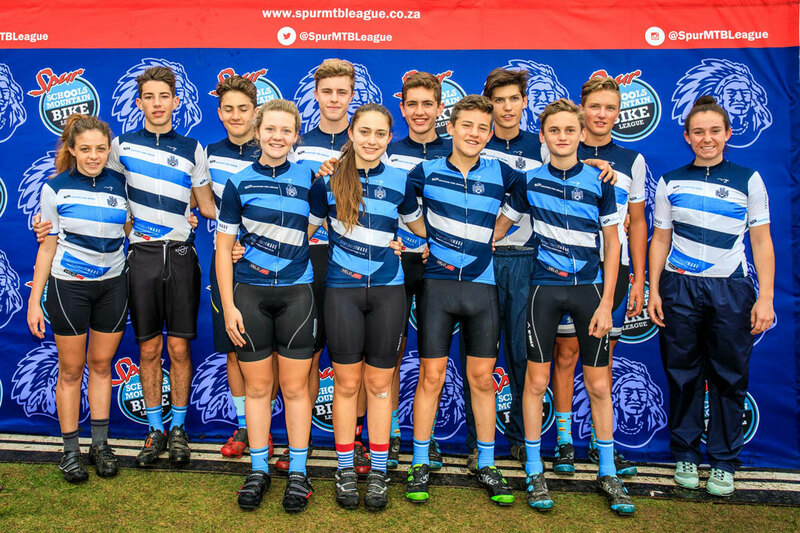 At the National Spur Schools’ Mountain Bike League, PV’s cycling team showed true grit and pedalled their way to a 1st place in the mixed category, 1st place in the girls’ category and came 2nd in the boys’ category. 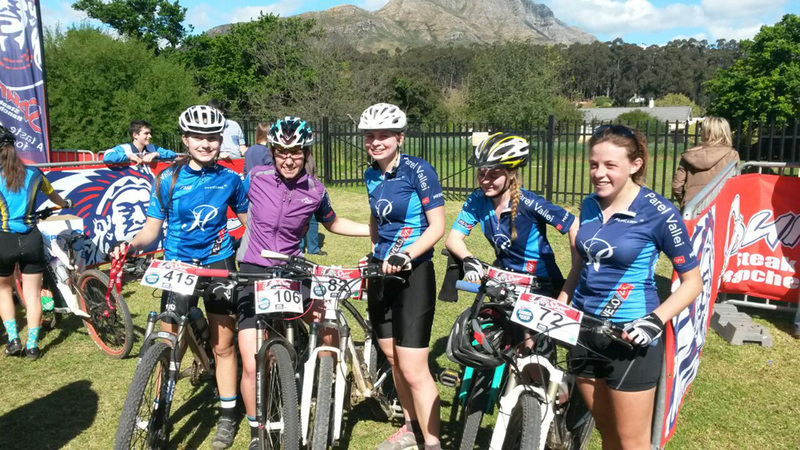 Cycling - at the Western Province Spur Schools’ Mountain Bike League, our mixed team placed 1st. 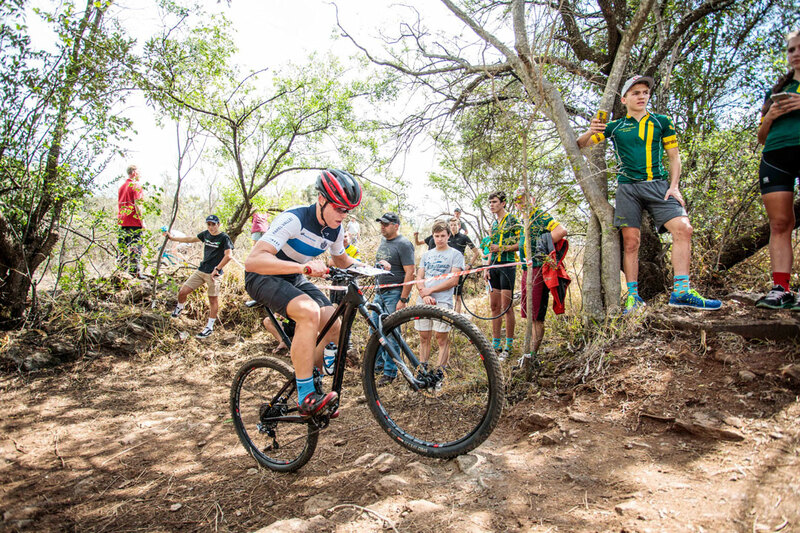 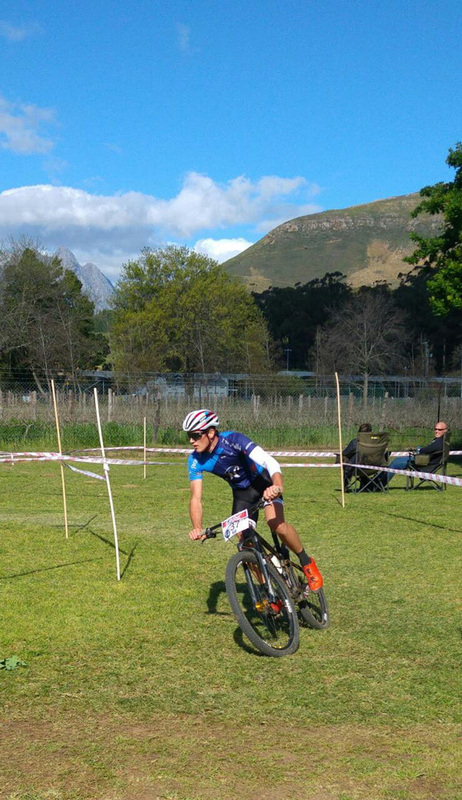 At the National Spur Schools’ Mountain Bike League, Parel Vallei finished 4th in the Mixed School category and 5th in the Boys’ category. 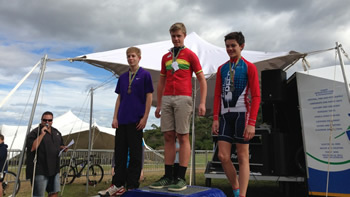 In the provincial final, a PV cyclist claimed 3rd place. 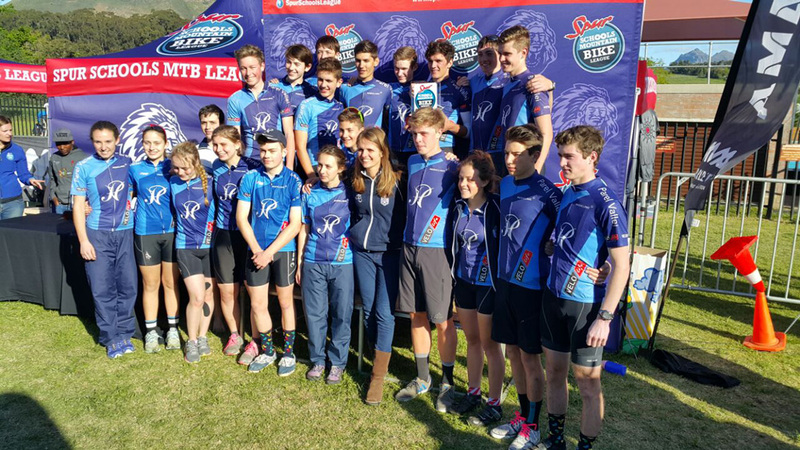 PV is proud to be realised as one of the Top 5 cycling schools in SA. 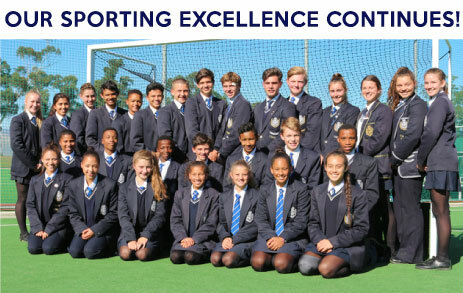 We focus on the Spur School League. 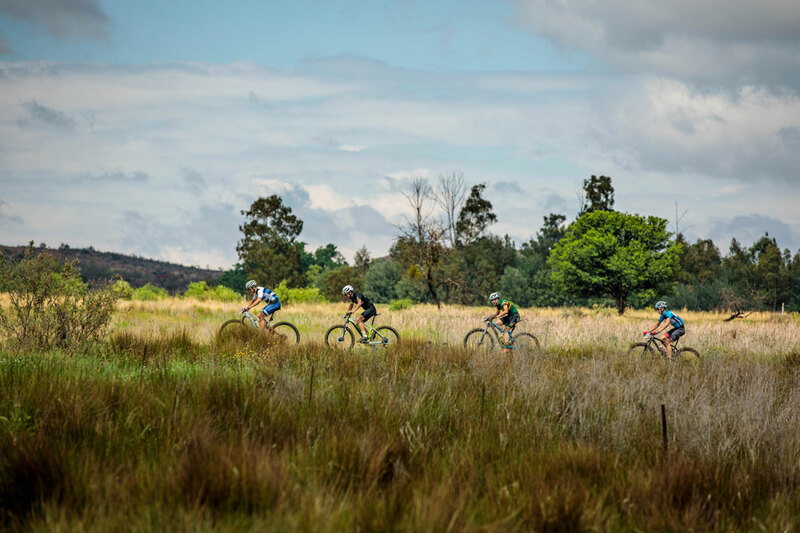 This consists of four races with a final event in Magaliesburg. 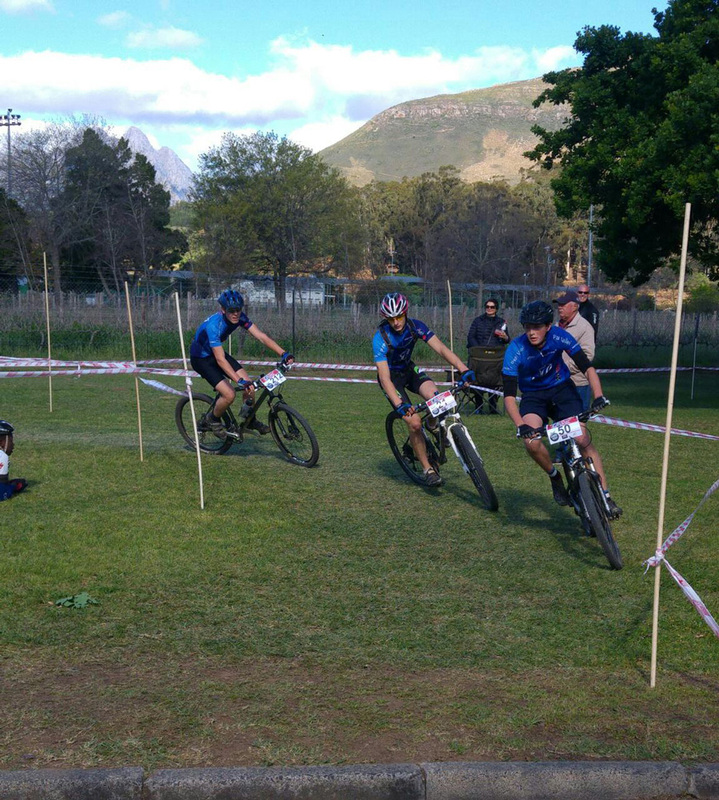 The XC format is based on a lap format where sprint fitness and technical skills are required. 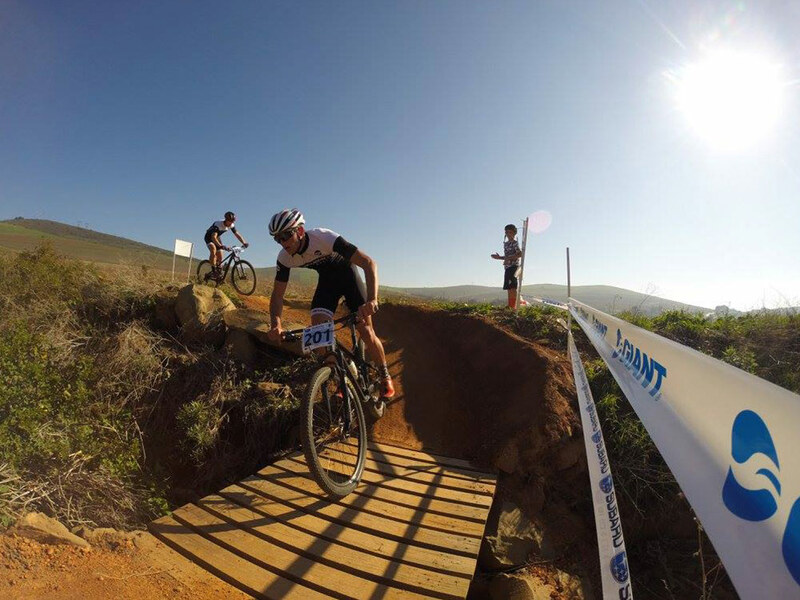 Parel Vallei also features prominently in the WP XCO series. 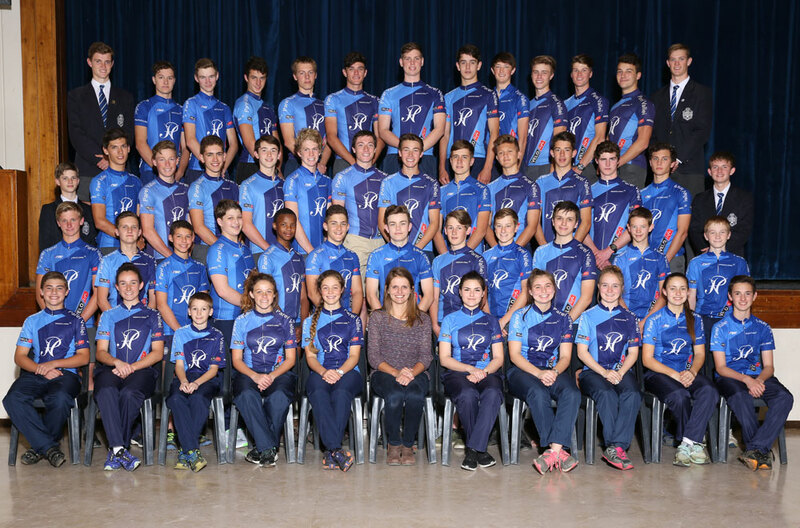 We strive to create a love for cycling and fitness among our learners and each year we aim to be selected to represent PV at the National Spur School League finals in Magaliesburg. 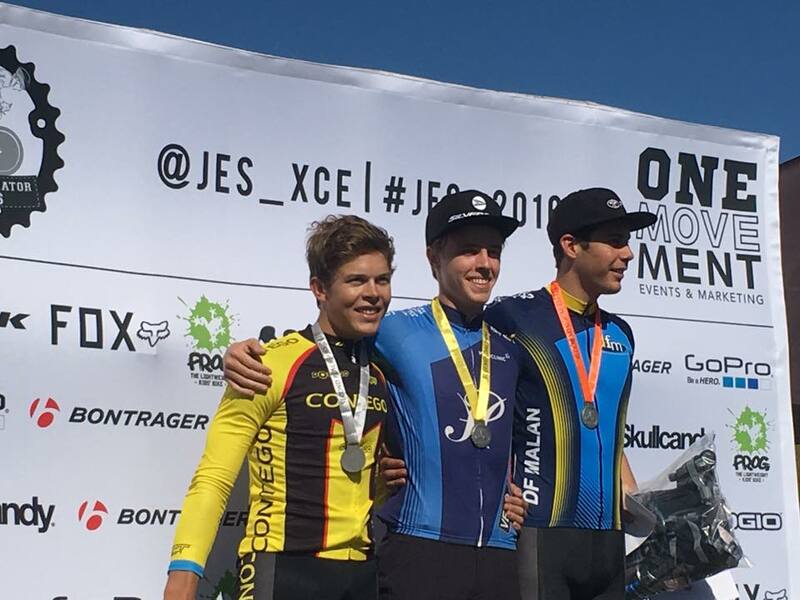 It is a great achievement!